This might seem weird to use peppermint water for beauty. However, it’s something that I began using out of necessity. Now, it is a beauty aide that I can't seem to live without. As many of you lovelies who have read the blog regularly know, I became ill last year to the point where I lost the ability to walk temporarily. I still have difficulty walking. I still have large wounds that are healing on my legs, which keep me in bed most of the time. 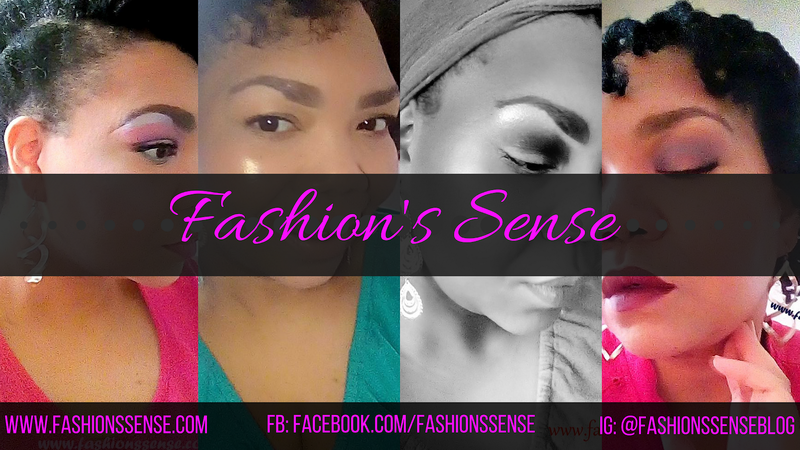 During the time when I was completely bedridden, I needed to find a way to wash my face that got the job done while caring for my skin's needs. At first I used wipes but after a while they were not enough. I found that using peppermint water with my cleanser helped my skin get clean and feel refreshed. Peppermint water is not a big DIY beauty project. You just take a 16oz bottle of water. Add 10 drops of peppermint essential oil. Shake the bottle to disperse the oil and you're done. What Peppermint Essential Oil Do You Use? 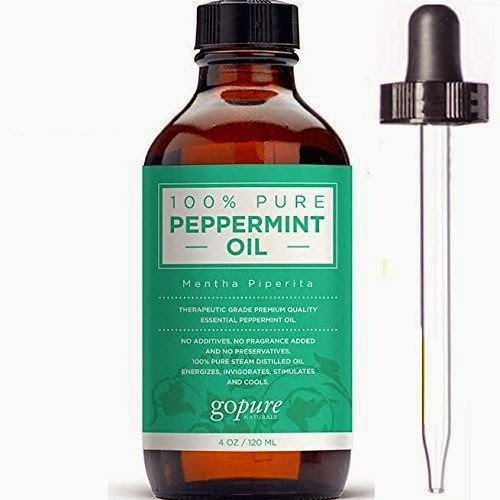 I use goPURE Naturals' 100 percent Peppermint Oil. I use this brand because it is less potent than the InstaNatural peppermint oil I have. The lesser potency makes it gentler for my skin but still has the benefits of peppermint oil. It is also gentle on your stomach as well. If by chance you pick up your bottle of peppermint water and drink it by mistake, you will be fine. No adverse reactions should occur using the goPURE Naturals Peppermint Oil. The one side effect you might have is fresher breath. Speaking of fresh breath, if you add 10 drops of tea tree oil to the water you have an antiseptic mouthwash. 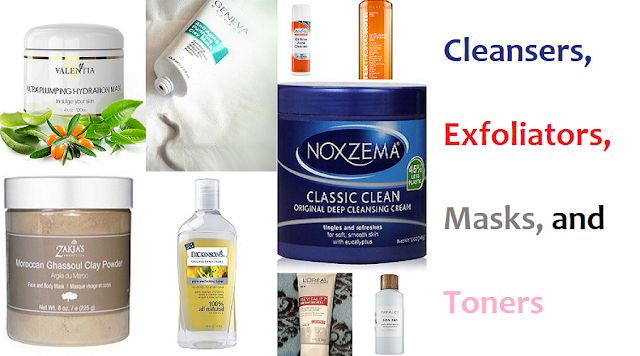 In addition, you also have a tonic that helps with acne. I suggest pouring a couple of ounces into a separate cup for use as a mouthwash. Do you use any special tricks like peppermint water in your beauty routine?